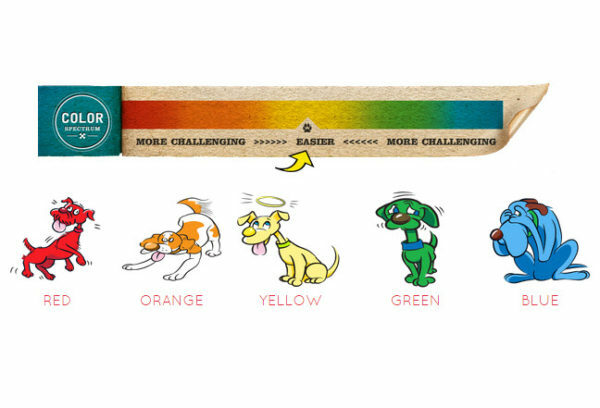 More What Color is Your Dog? 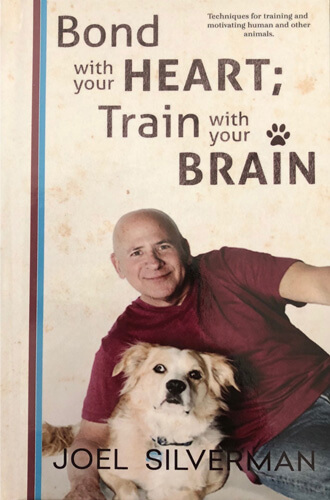 picks up where the first book left off. 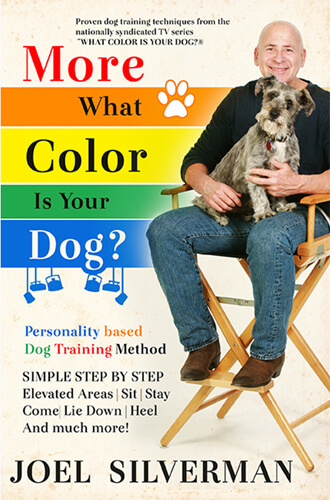 Learn proven techniques to work with each personality of dog, as defined through Joel Silverman’s brilliant dog personality color descriptions. 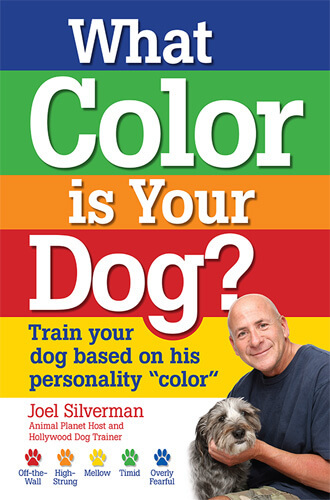 Using a series of easy-to-understand phases with a focus on each individual sequence, Joel Silverman is able to break down a dog’s behavior in to understandable steps that dog owners can use with their own pets.